Indulge in the softness of 100% natural cotton. Our super comfortable Perfect Spice V Neck Tank Top has style and comfort that’s simply irresistible. Indulge in the softness of 100% natural cotton. 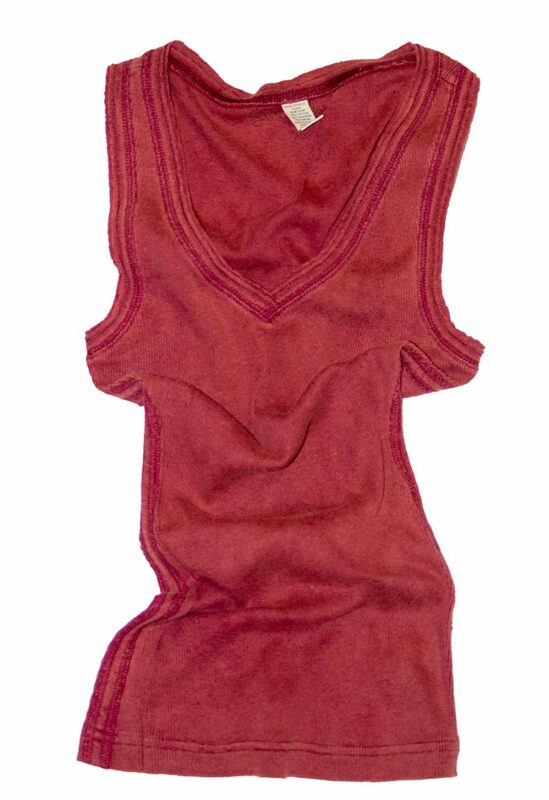 Our super comfortable Perfect Spice V Neck Tank Top has style and comfort that’s simply irresistible. From daylight to nightlife, wear this tank top for for or formal engagements.